River Oaks Hotsprings Spa offers traditional spa services such as massages and facials, but it’s best known as a go-to place for locals and visitors alike for their private mineral springs. Rent a private spa by the hour private and relax in therapeutic mineral water in open-air rooms overlooking the scenic hills & vineyards of Paso Robles. 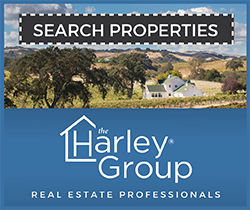 Located at 800 Clubhouse Drive, in Paso Robles. 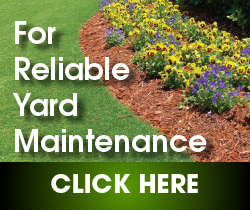 Open 7 days a week 9 a.m. to 9 p.m. For more information call (805) 238-4600 or visit riveroakshotsprings.com. The historic Paso Robles Inn has spa rooms available for visitors to soak in the comfort of their own rooms. The original hotel was built 1864 and called the El Paso de Robles Hotel. It included a hot mineral springs bath house that was a popular rest-stop for travelers on the Camino Real trail. Sadly, the water in their spa rooms is no longer mineral water, but the experience is relaxing nonetheless. Located at 1103 Spring Street, in Paso Robles. For more information call (800) 676-1713 or visit pasoroblesinn.com. Allegretto Vineyard Resort is a luxurious option for those seeking the ultimate in pampering and relaxation. The Spa at Allegretto offers massage, facials and scrubs in their six treatment rooms, as well as a gentle infrared-detox sauna and outdoor lounge patio. They even offer fitness classes on Saturday, as well as luxury accommodations. Hotel guests enjoy the stunning grounds, priceless works of art throughout the hotel, the beautiful Italian-style courtyard, as well as the on-site restaurant. Located at 2700 Buena Vista Drive in Paso Robles. For more information call (805) 369-2500 or visit allegrettovineyardresort.com. Sojurn Spa is located on the property of Cambria Pines Lodge and the hotel and spa operate in harmony. Those interested in spa services don’t need to be guests at the hotel. They offer massage services as well as facials and body services. Cambria Pines Lodge also has a pool and hot tub, as well as a delicious on-site restaurant that is within the hotel. A perfect oasis for visiting the North Coast. Located at 2905 Burton Dr. in Cambria. For more information call (805) 927-4200 or visit cambriapineslodge.com. Naturally occurring hot springs feed private patio hot tubs in each of the hotel’s 72 rooms. There are also private hillside hot tubs available for rent by the hour; open from 8 a.m. to midnight. Larger parties can rent “The Oasis,” a 20-person private tub that’s filled via cascading waterfalls. They provide hot stone treatments, deep tissue massages, and more. Every massage includes a complimentary 30-minute soak in one of the mineral tubs. The spa also offers full service facial treatments, skin rejuvenation peels, and body treatments. For more information call (805) 595-7302 or visit sycamoresprings.com. What are your favorite spa resorts in Paso Robles and San Luis Obispo County? Let us know and it could get added to this list. Email your recommendations to Skye@accesspublishing.com. 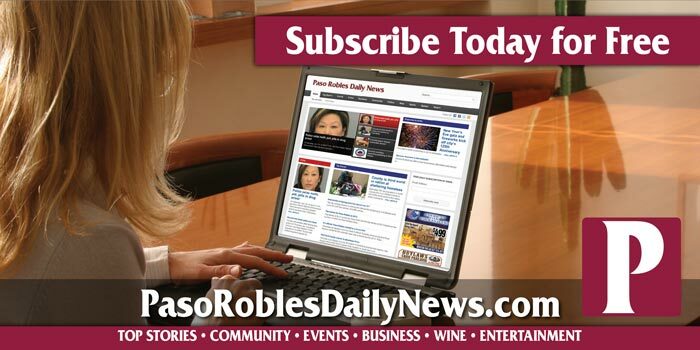 Editor’s note: The Best of Paso Robles is a special section of the Paso Robles Daily News. This article recommends the spa resorts in Paso Robles and surrounding areas that our writers and editors recommend. 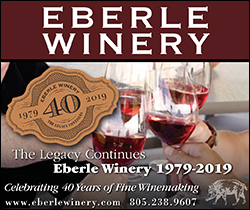 If you would like to suggest a local business for consideration on the Best of Paso Robles series, click here to contact the Paso Robles Daily News, or call Access Publishing at (805) 226-9890.